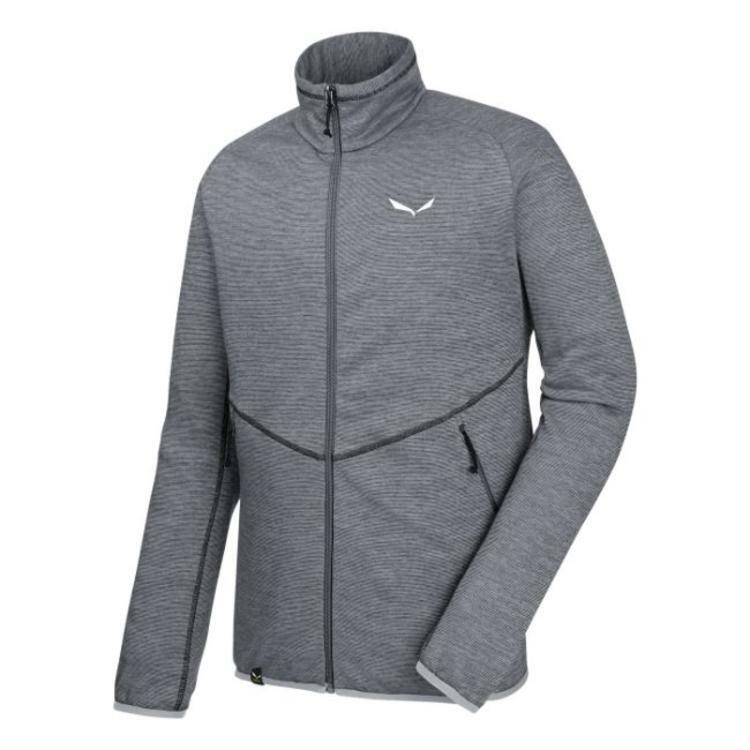 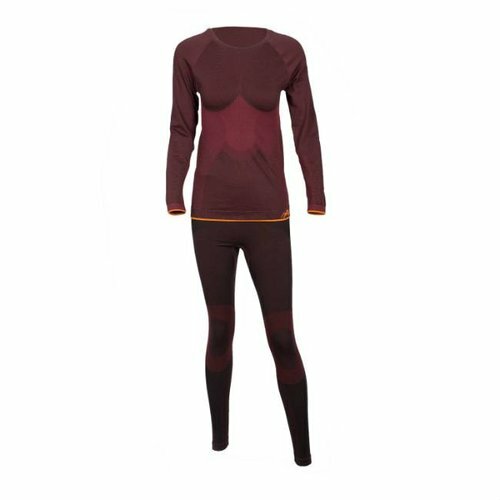 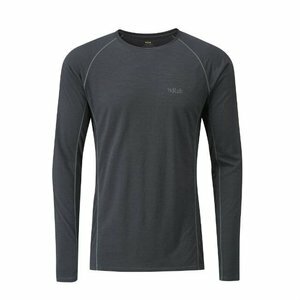 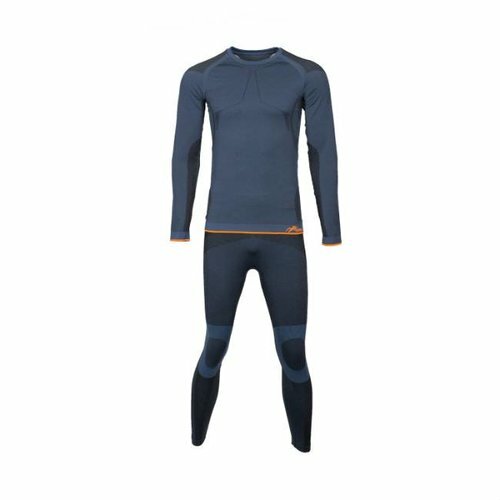 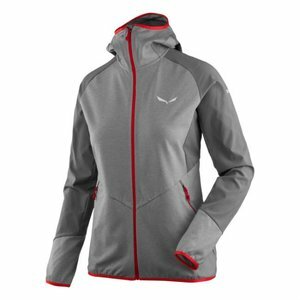 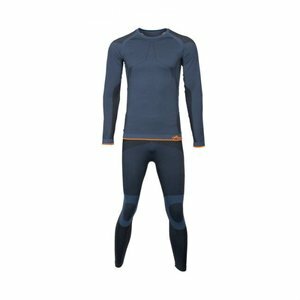 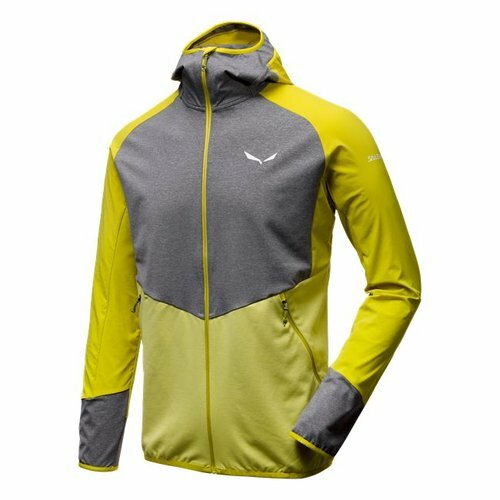 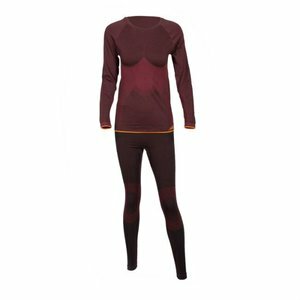 The Salewa Puez Melange Midlayer is a full-zip thermal layer made of Polarlite, SALEWA’s proprietary fleece. It has a knitted look and a soft brushed interior. Salewa's Agner Cordura 2 is a lightweight, men’s hybrid technical fleece hoody with rock-resistant CORDURA® and breathable softshell inserts for alpine climbing, summer mountaineering, long alpine routes and trekking tours.